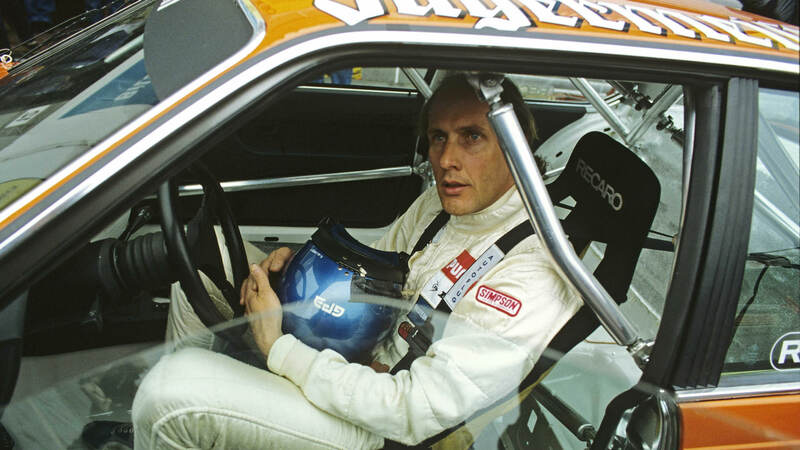 He was born in Garmisch in 1951, the son of the famous “Mountain King” and AutoUnion driver Hans Stuck. 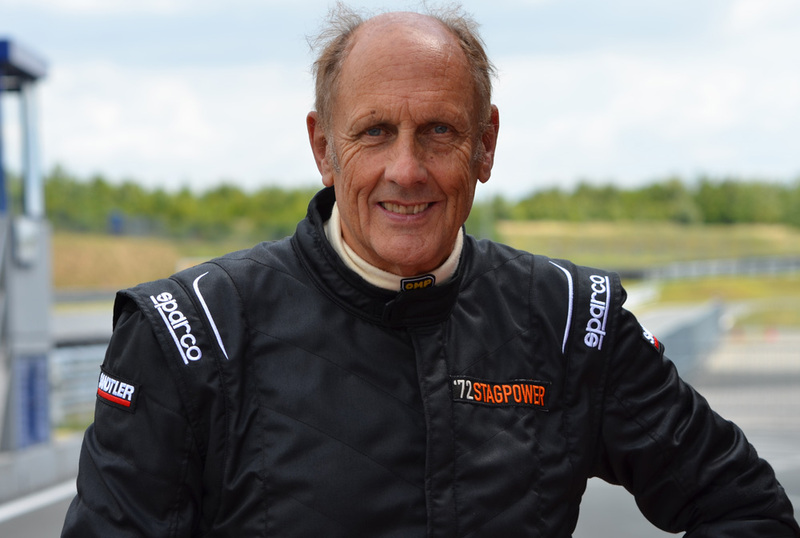 He began his career in 1969 and ended it as a 60-year-old in 2011 in the 24-hour race on the Nürburgring, which he contested together with his sons Johannes and Ferdinand in a Lamborghini. 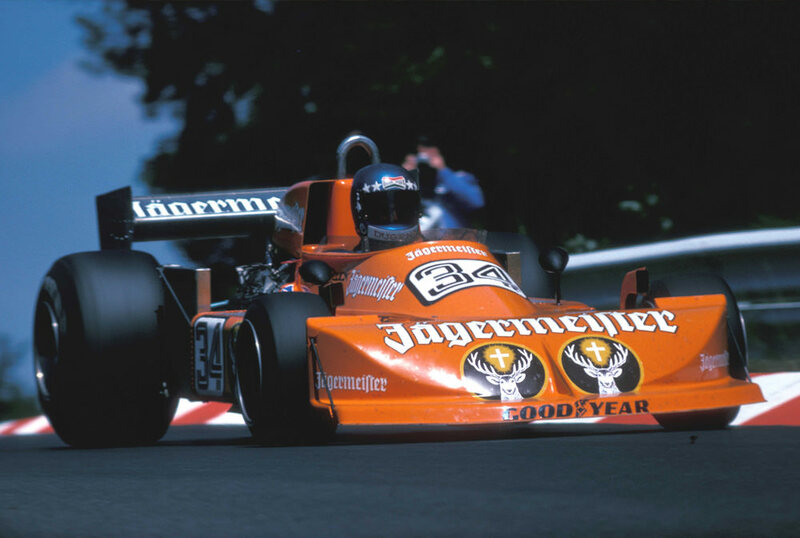 Hans-Joachim (“Strietzel”) Stuck drove in far more than 1000 races, was active in Formula 1 from 1974 to 1979 (for March and Brabham, among others) and was also sports car world champion in 1985. 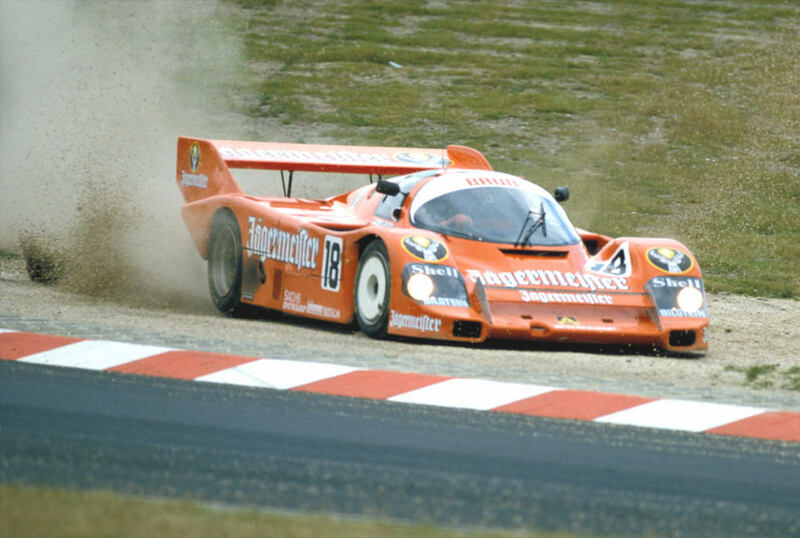 He won the 24-hour Le Mans in 1986 and 1987, and was also DTM Champion in 1990. 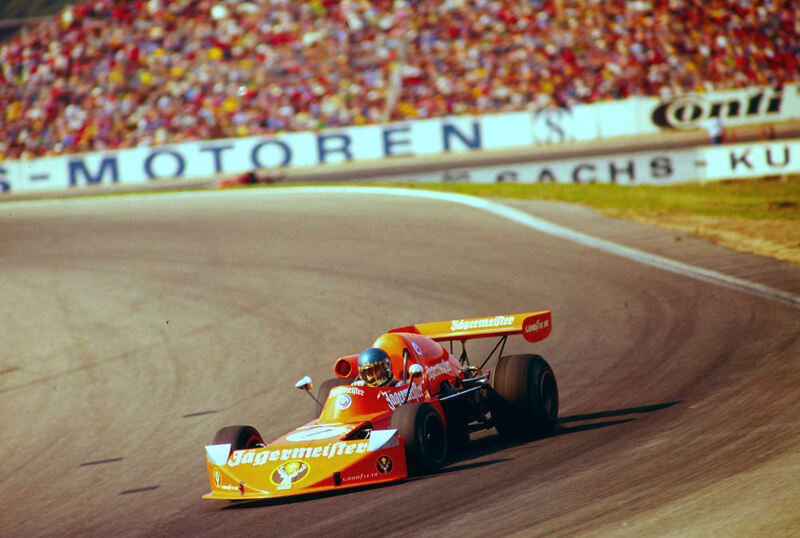 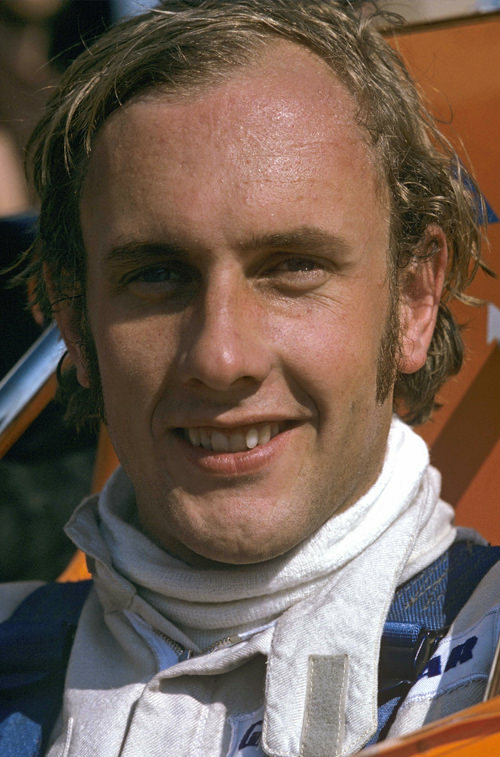 For four years he drove a March BMW in Formula 2 for Jägermeister (and thus advanced to “King of Hockenheim”), and was subsequently also victorious in other Jägermeister cars. 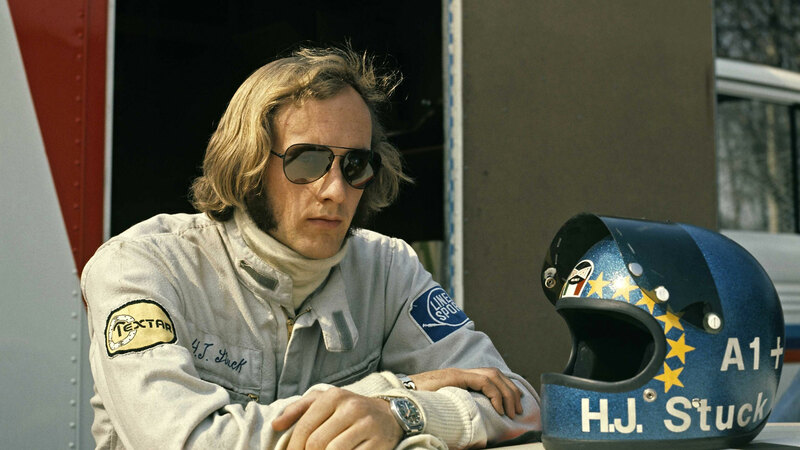 In the Group 5 BMW 320 and equally in the Porsche 956 and 962.